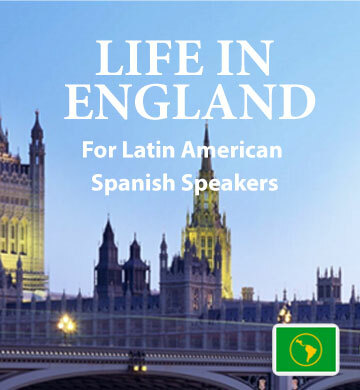 “Life in England”, the first book of the series, is made up of real life stories which are relevant to Latin American Spanish speakers learning the English language. The downloadable ebook and audio track combine to offer you an immersive experience. The vocabulary in each story relates directly to the kinds of situations you may encounter yourself, whether you’re visiting an English-speaking country, or even thinking about moving there. You’ll have a chance to hear each word used exactly the way natives would say it, giving you a comfortable sense of pronunciation and grammar. The download includes our Easilang mobile app, which lets you conveniently take your Easilang book along with you when you travel, using your phone or tablet.